FireServ is your partner in managing your fire protection and life safety needs. We are committed to giving our clients the very best, most reliable, one-on-one service. FireServ provides nationwide fire protection compliance for companies that operate multiple locations. 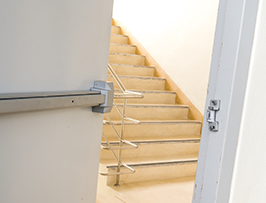 The types of equipment covered by our services include fire extinguishers, fire alarms, fire suppression systems, sprinkler systems, emergency & exit lighting, panic bars & exit door alarms. It is our aim to be more than you’re your typical vendor. 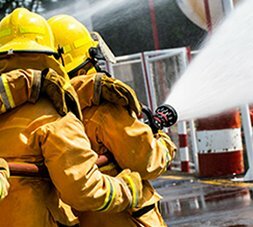 Protecting lives and property is our business; our unmatched customer service combined with advanced technical expertise gives us an edge as nationwide providers of fire compliance services. We guarantee that all service requests are prioritized. Upper management doesn’t disappear when you become a client of FireServ. We take our reputation seriously, which is why we handle all your fire protection needs with such a high level of care, and have satisfied client testimonials to prove it. 24/7 Emergency Service: We make sure that you will speak to a manager when you call during normal business hours, guaranteeing that your problem is fully understood and addressed with the appropriate level of action. And if you need us after-hours, we have an on-call associate always ready to respond to emergency calls left on our in-house messaging system. FireServ is dedicated to providing support and fire protection around the clock for our clients. Senior Management is directly involved with all our clients’ needs. 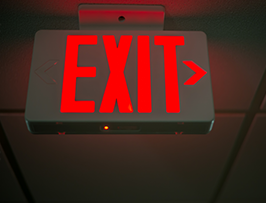 FireServ can help you manage your fire safety compliance in all your locations. We offer transparent pricing and are committed to long term superior service. FireServ has 20+ years in the fire protection business. 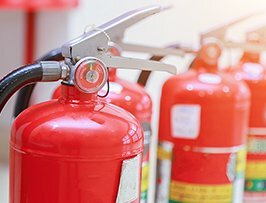 We will manage, service, and maintain all of your fire protection and life safety equipment, and ensure that you are in full compliance with all applicable regulations. We are fully equipped to manage multiple locations, and offer our expert services nationwide. 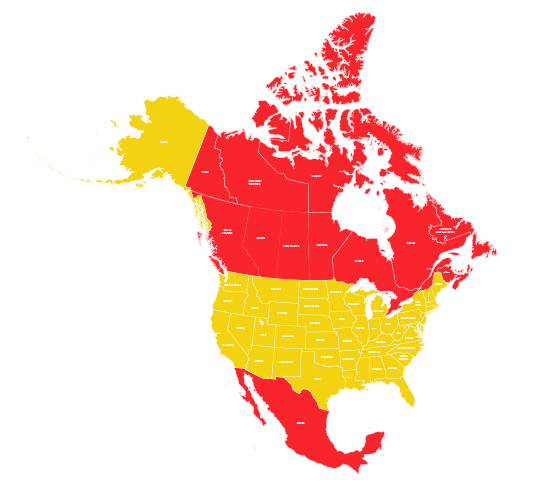 FireServ provides fire sprinkler services for businesses nationwide, as well as in Canada and Mexico. Cater to the specific needs of one type of customer: the national retailer. Apply the highest standards of excellence to one industry: fire protection. Conduct business one way: with honesty, integrity and pride while treating our customers and employees with courtesy and respect. 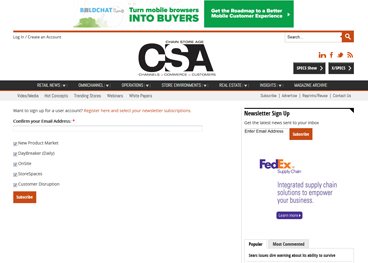 Retailing Today is the trusted news source for the decision-makers at America’s Top 150 retailers. 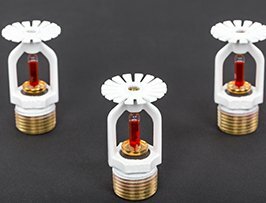 "Are Advanced Fire Protection Systems Important?" 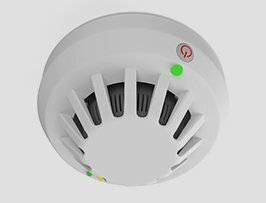 Do you have enough advanced fire protection system installed in your house or at the office?